Doors Sincerely's range of fitted wardrobes and bedroom furniture offers style and practicality at prices that offer exceptional value for money. Our range of quality fitted wardrobes are made to order and available in made to measure sizes so no space is wasted. 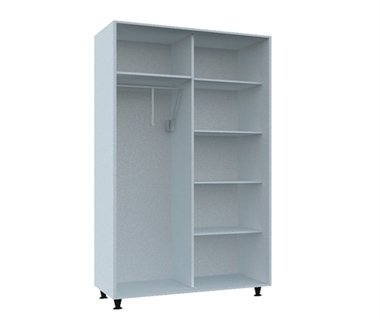 Whether you are a trade professional or a competent DIYer our range of fitted bedroom furniture will create the perfect storage space. Design and functionality are seamlessly partnered with an extensive colour range that blends perfectly with your choice of wardrobe doors and incorporating Blum's hinges and drawer runners ensures years of reliable service. Drawer units have a choice of Blum's Metabox or Legrabox soft close drawer systems. 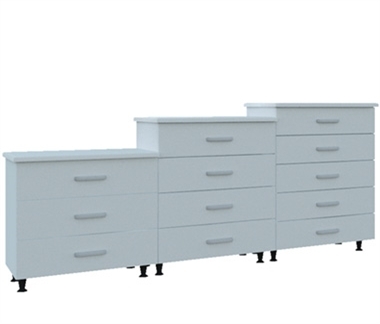 The Metabox range is a trusted favourite, a steel sided drawer box that fits into any room with ease. 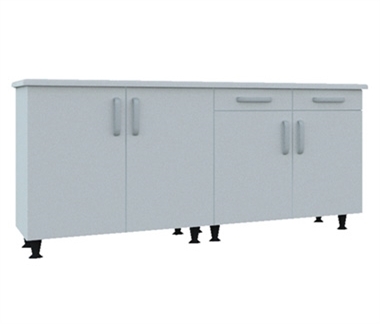 Legrabox offers slim lines, the smoothest closing action, full extension drawer runners. 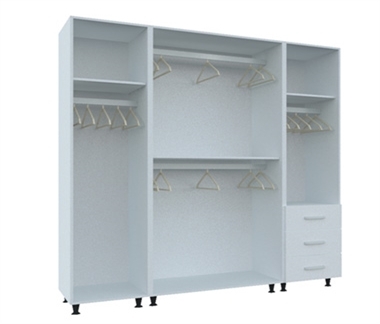 Wardrobes and cabinets are supplied with Blum's Blumotion soft close hinges, wardrobe doors close effortlessly. Considered an industry favourite for their quality and reliability all Blum products carry a lifetime's guarantee. 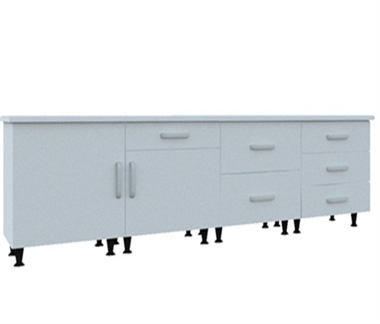 For more information on the Metabox and Legrabox drawer systems click here.